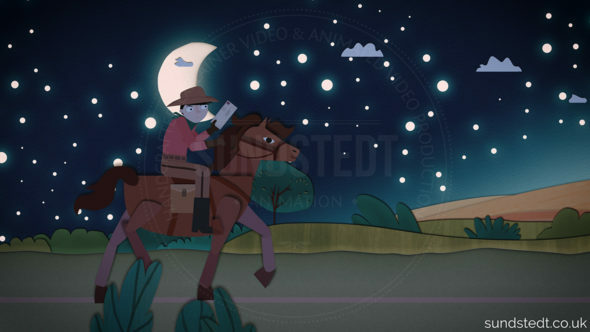 Sundstedt Animation is an animation & illustration studio near Glasgow. We love what we do! The projects below are samples of videos we’ve made with pride. Ready for a great video? Get in touch! Every video we create is handcrafted and 100% unique. We’re small and we create all our animated videos with love. Check out some fresh selected samples in the animated video portfolio above! If there is something in particular you are looking for and can’t find in our portfolio, please let us know and we can provide more samples. 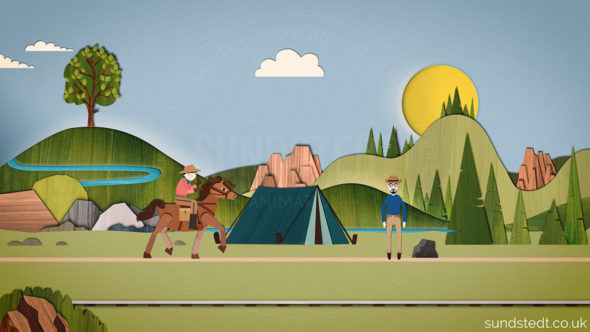 Sundstedt Animation, our award-winning creative animated video production company based near Glasgow, Scotland. We develop explainer videos, online animated marketing videos, animated music videos & other short animated content making the complex simple. We have handcrafted many animated explainer videos and business animation in a wide variety of styles. Everything from 2D/2.5D cartoon character animated videos, corporate videos, and motion graphics. We have created videos for start-ups, organisations, musical artists and companies from different industries worldwide, including Scotland, the rest of The UK, US & Canada. 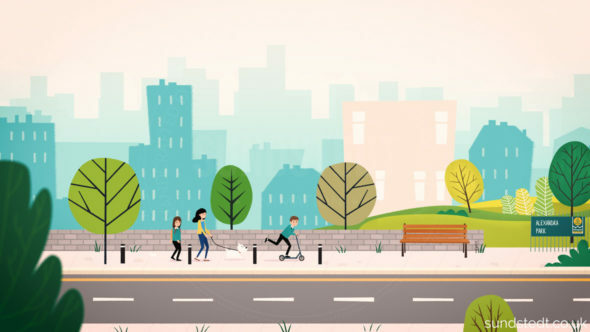 Whether you are a start-up or a large company looking for a viral video to promote your business, we can create the perfect, bespoke, 100% custom made animations for you. Are you intrigued? For a free consultation, more information or to chat about your video project, please use the contact form below, chat with us live in the chat app or call +44 (0)7531 800 711. We look forward to discussing your project. Let’s talk and make great videos together! P.S. 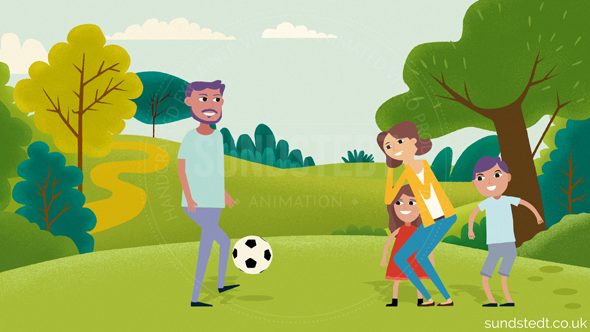 You can contact us via email if you are looking to see more animated video samples not yet available here on our online portfolio sites online portfolio examples. You can also email us about business animations for powerpoint, business animated gifs, animation for business presentations, animated video for business, animated business presentations, how to use animated gifs, animated video marketing, animated technology, business gifs and using animated gifs in powerpoint. If you are an artist or band making music, you can contact us to discuss a music video for your new single.